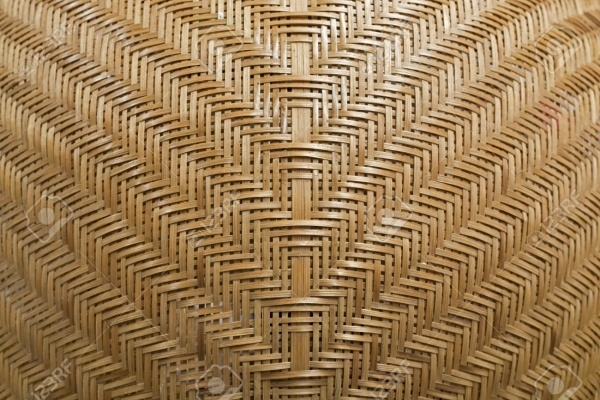 Now, the designers and digital artists are opting for handmade patterns as these textures come with an originality and individuality that makes the designs appear incredibly beautiful and unique. These patterns are obtainable in a wide variety, which opens up the new source of inspiration for the designers. 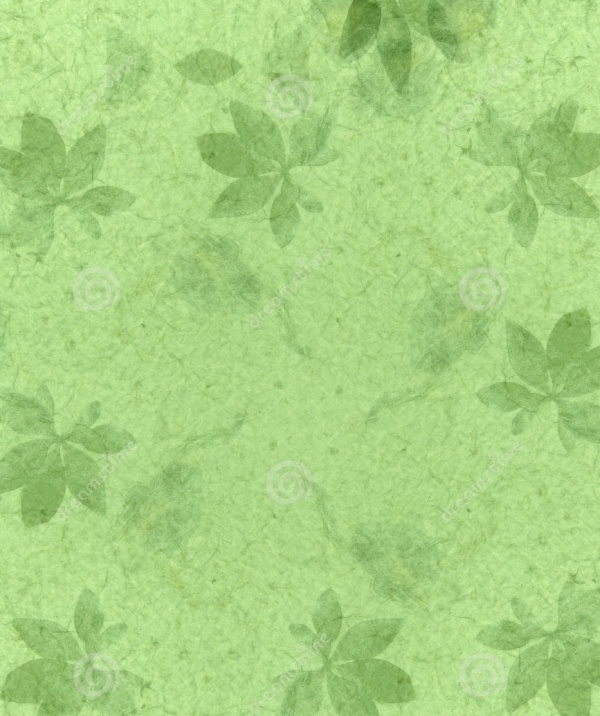 Most of these handmade Weed Patterns are colorful and lively, making them perfect for wedding invitation, ethnic designs, clothing prints and so on. They mainly feature decorative floral border or frame, beautiful swatches, tradition star and other intriguing shapes that beautify their overall appearance. Using them in your artwork or project can effectively uplift the level of your creativity. This is a vector set of handmade seamless summer patterns, which is a multipurpose pattern as it can be used in any type of design projects. 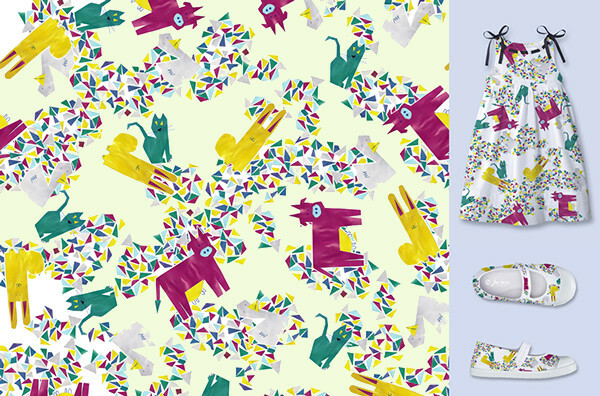 This creatively design handmade patterns showcase a brilliant use of bright and vibrant colors. 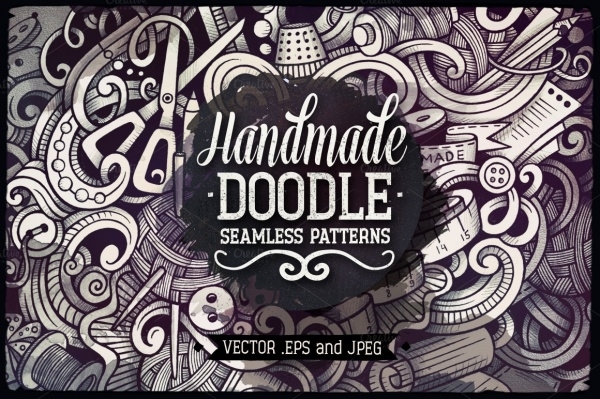 This is a pack of 5 handmade doodles seamless patterns, which are hand drawn graphics displaying ravishing patterns. It is best for decorations, blogs, web graphics, packaging, posters, and so on. 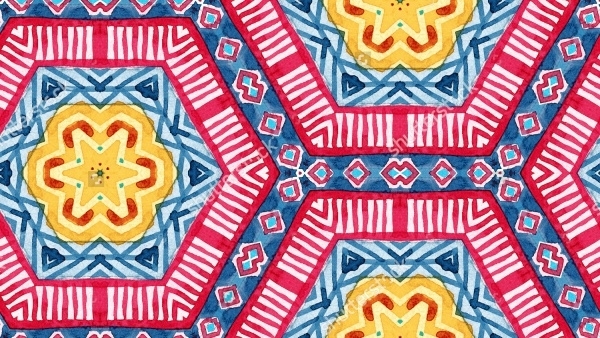 This is a watercolor hand painted seamless pattern featuring folk tribal themed outlook. This beautifully designed handmade pattern is just the right thing for textile design, clothing, stickers, etc. 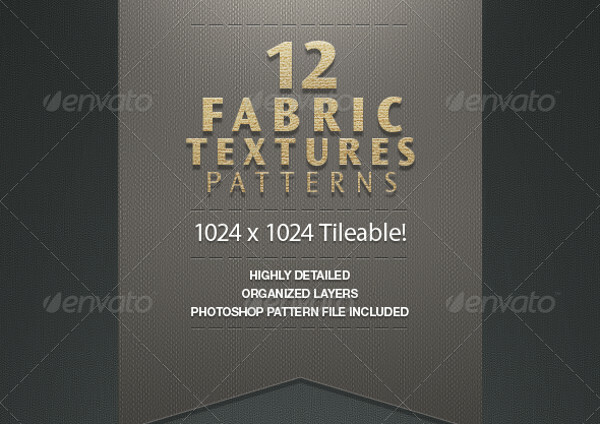 it is available in high resolution to designers provide impressive artwork to their clients. This is a handmade pattern showcasing patterns that are drawn out of ink pen and has a classy outlook. 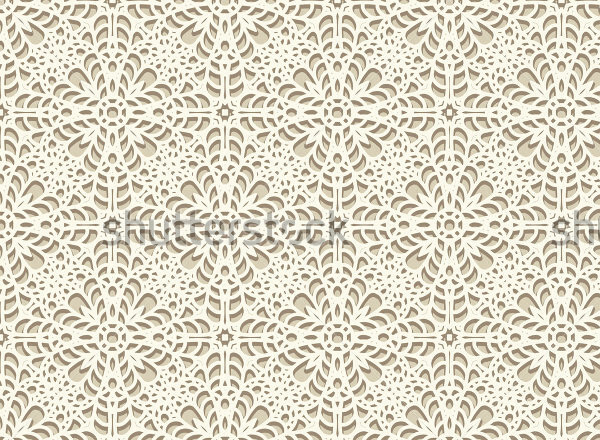 It consists of a series of wonderful patterns that can help you to fulfill all your designing needs and requirement. This is a hand drawn spring flower pattern, which showcases the use of light and bright color in the most amazing manner. It consists of flowers, leaves, branches, etc, that makes it ideal for portraying the concept of spring season perfectly. This is a handmade knit filament pattern, which comes with a beautiful and colorful appearance. 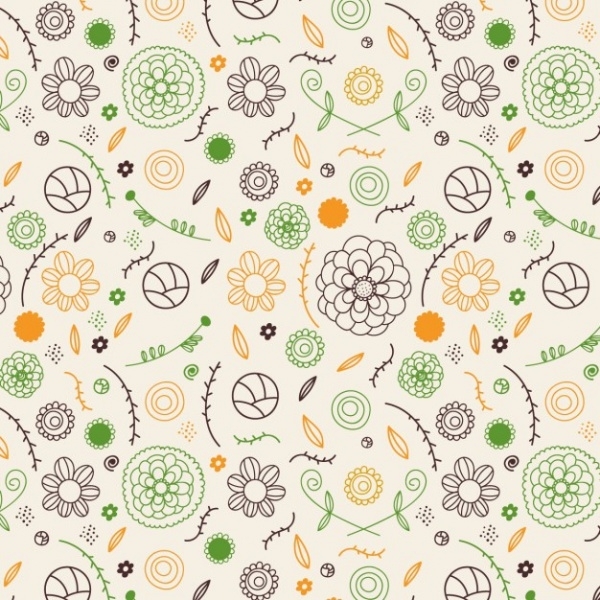 This impressive pattern is commonly used as the background for creating marvelous graphics and designs. 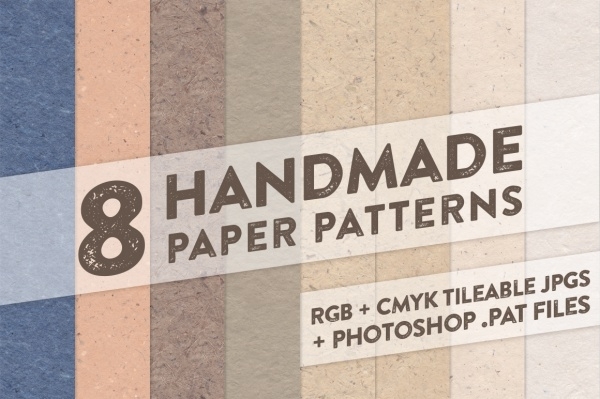 This is a collection of 8 handmade paper patterns that can add a touch of creativity to any application or background. 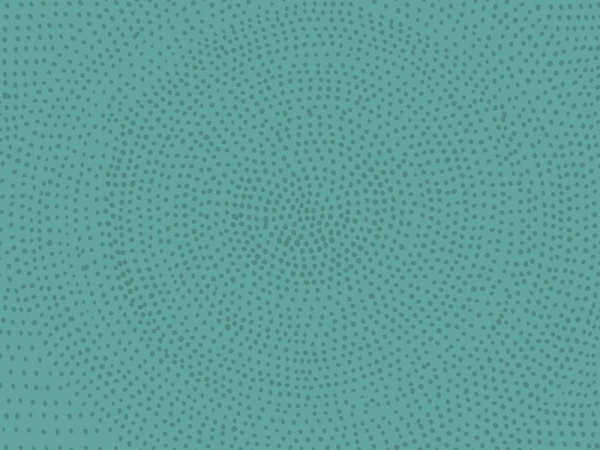 It contains patterns in 1024 x 1024 px with 300 dpi resolution and CMYK support. It also consists of patterns with 72 dpi resolution and RGB support. 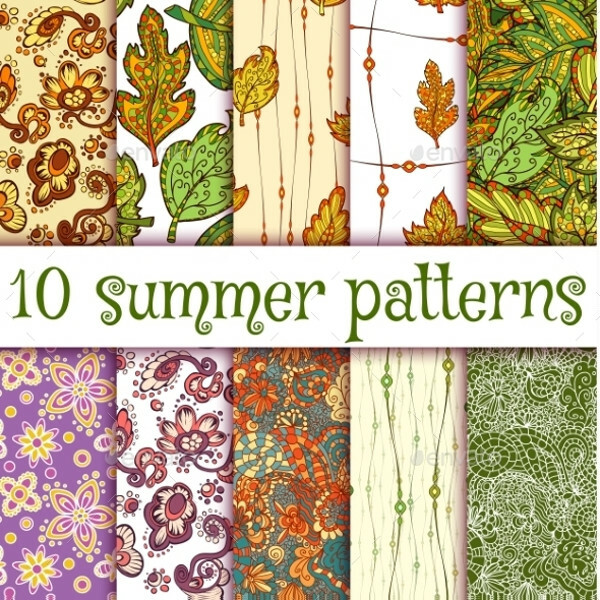 This is a pack of 12 handmade repeating fabric patterns, which comes in high quality with 1024 x 1024 size. It features 12 colored patterns in ready to use state and it can be used in a variety of design projects and artworks. 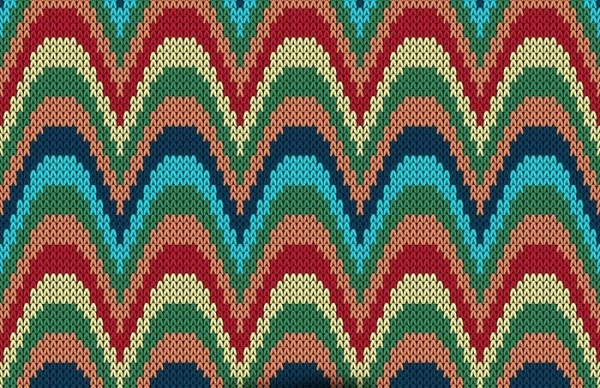 This hand drawn Navajo fabric pattern is a perfect selection for modern abstract wallpapers and backgrounds. 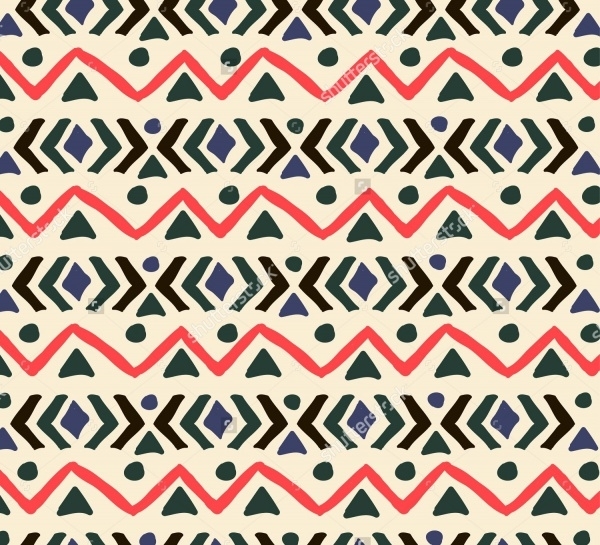 This ethnic seamless pattern can credit some aesthetic values to your design with its remarkable outlook. 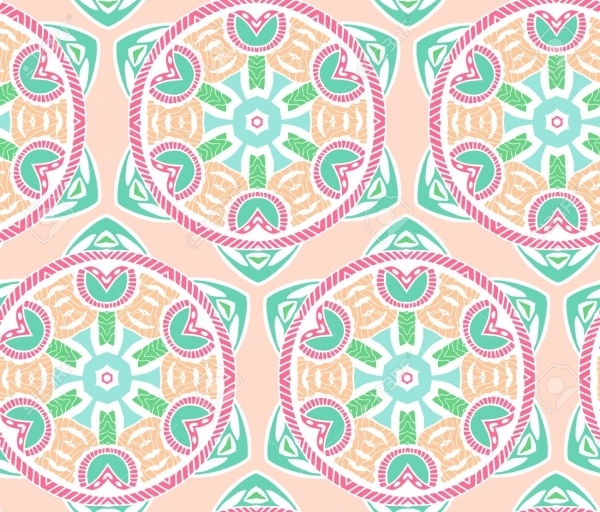 This symmetrical handmade pattern looks amazing with its bright and attractive color combination. It showcases geometric shapes and other structure that are brilliantly used in it. It is available with various size and resolution options. 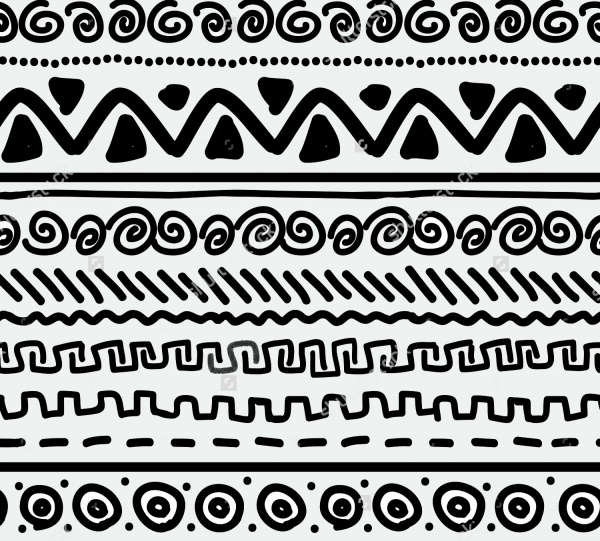 These handmade patterns are a must in every designer’s graphic library as they can come handy while designing decorative or artistic stuff. If you are fond of handmade art, then you can use these patterns as the background wallpaper on your desktop or laptop to smarten up its entire look. The pleasant and appealing appearance of these gorgeous patterns can win anyone’s heart, so using them in your design can be beneficial.